In recent decades, rolling industries have been introducing process and quality control equipments to achieve even higher product quality along with higher productivity. To remain competitive, the demand is to roll wider, faster with improved level of quality. With such requirements dictated by the products, very sophisticated and effective process control technologies have been developed to meet the end requirements of the rolled semis. 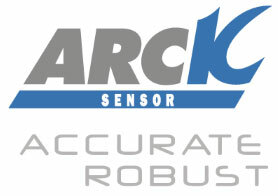 Offering accurate automatic on-line inspection equipments to certify your manufacturing of flat rolled products is in our core businesses and ARCK SENSOR is continually finding ways to improve its advanced technologies.